Grooten concentrates on training the most valuable skills for this process: visualizing, structuring, anticipating, calculating, memorizing and other mental aspects. 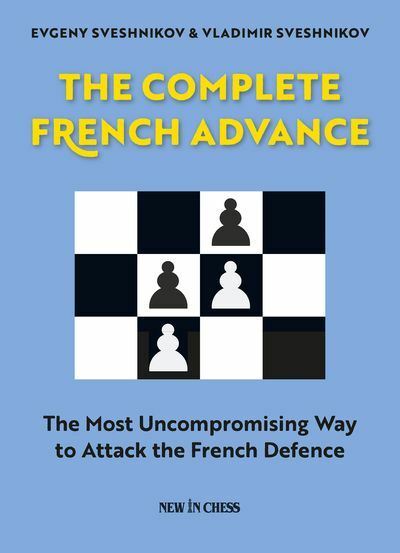 This is not just another collection of useful thematic moves and motifs but a complete and highly structured course of attacking techniques. 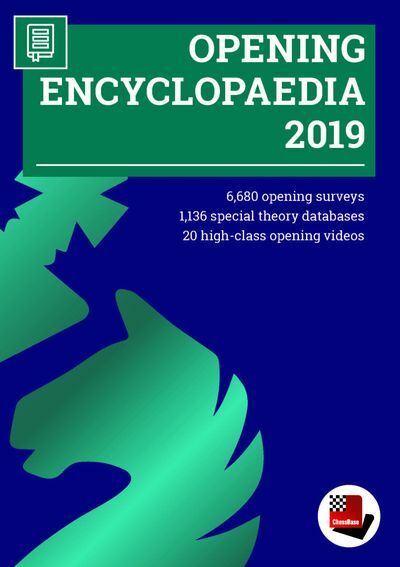 And with fantastic new examples, clear explanations and many instructive exercises. 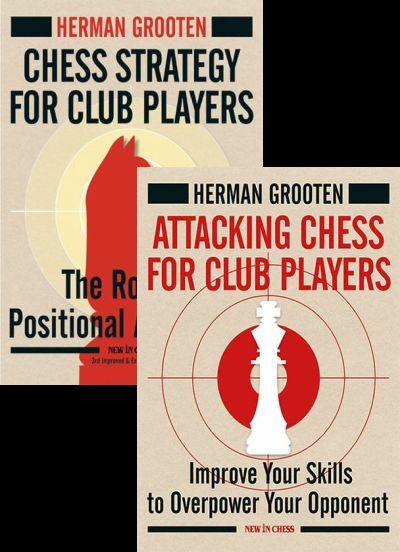 International Master Herman Grooten is a chess trainer with over 30 years of experience. Several of his pupils have gone on to become grandmasters. 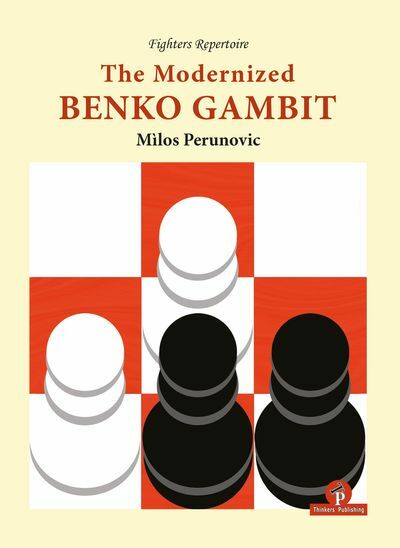 His prizewinning Chess Strategy for Club Players was a worldwide bestseller.